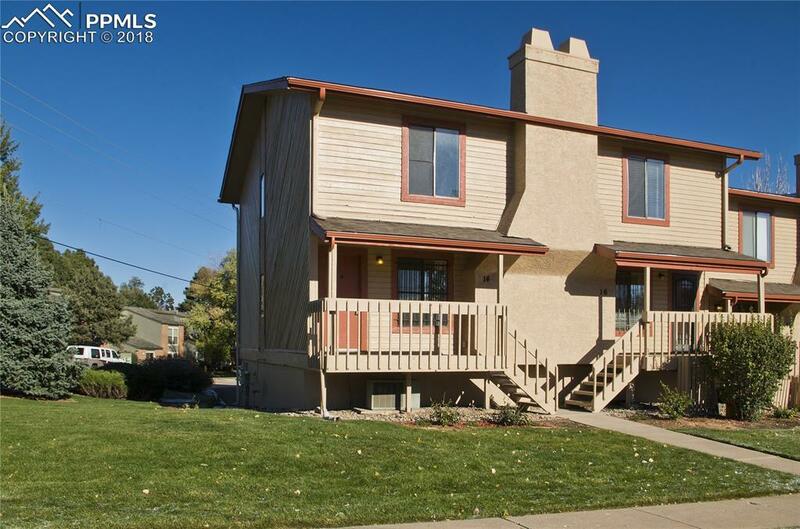 14 E Old Broadmoor Road, Colorado Springs, CO 80906 (#9538009) :: Fisk Team, RE/MAX Properties, Inc. 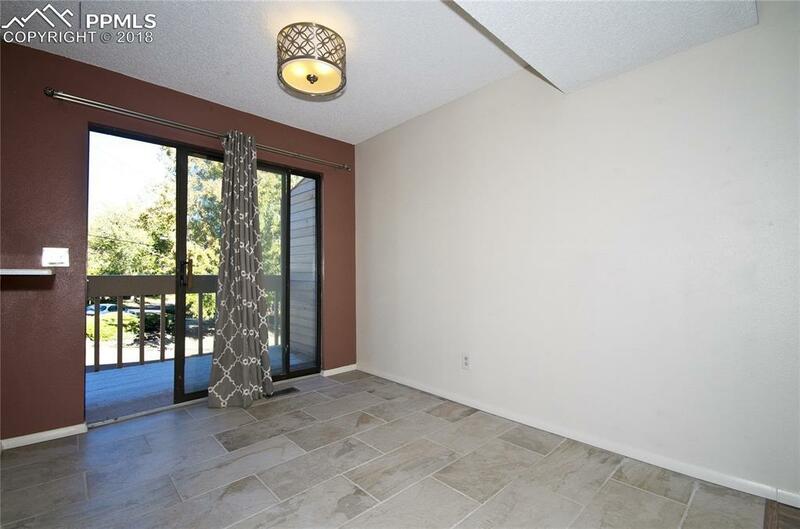 Beautifully remodeled, maintenance free end unit condo in Broadmoor Village. The front entry sports a covered deck as does the rear walk out deck, both with mountain views. 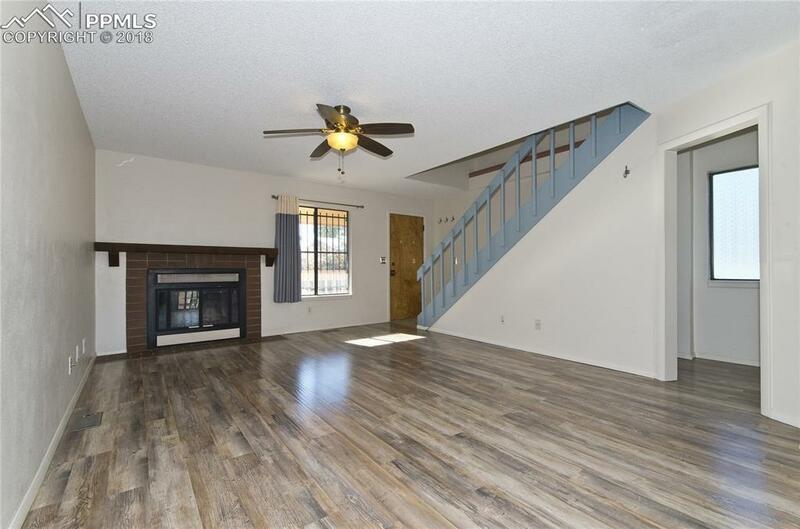 The open living room boasts a cozy fireplace and leads into the separate dining room and tiled kitchen with its counter bar seating, new stone counter tops, pantry, garden window and newer appliances. The upper level includes the master suite with attached bathroom and walk-in closet. The second bedroom includes a full bathroom and walk-in closet. 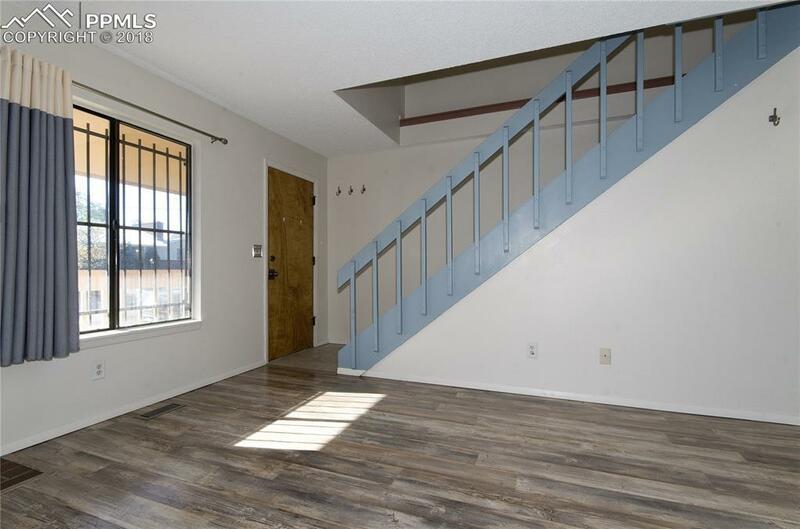 Flooring throughout is wood or tile. The 2-car garage enters through the large basement mudroom/laundry with storage and shelving.